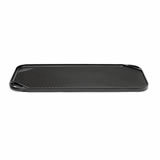 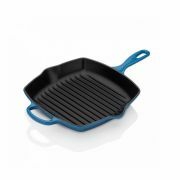 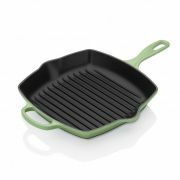 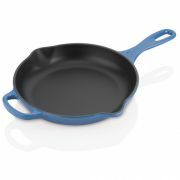 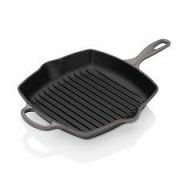 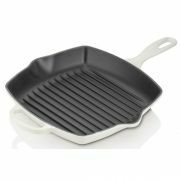 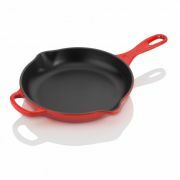 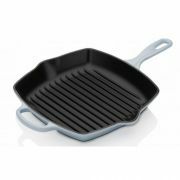 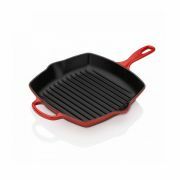 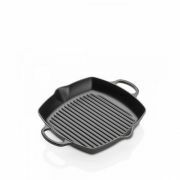 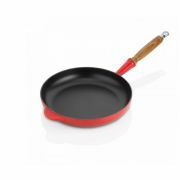 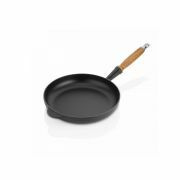 While traditional Cast Iron Frying pans are not non stick when you buy them new, the more you cook with them the better they get. 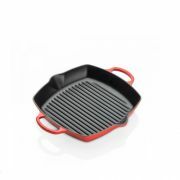 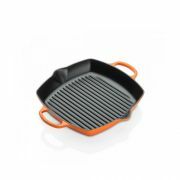 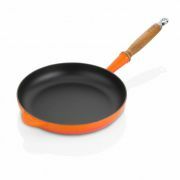 With each meal, some of the oil will “polymerise”, leaving a natural non-stick surface known as a patina. 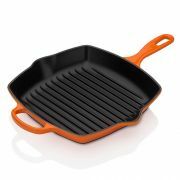 This is why you should wipe it dry with tissue after each use and avoid using detergents which will strip the patina removing its non stick property.